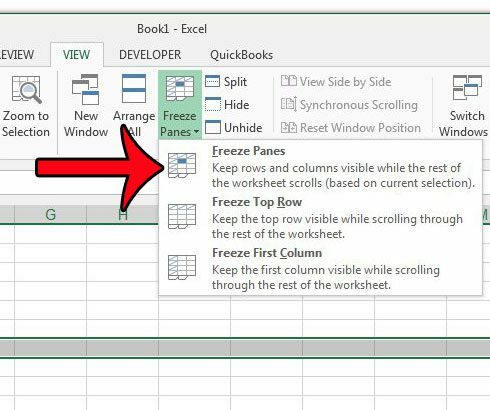 Learning how to freeze rows in Excel 2013 is a great way to ensure that your important information, such as your column headings or titles, remain visible. Large spreadsheets can be difficult to manage in Microsoft Excel 2013, whether they are being printed or shown on the screen. One of the most troubling parts of editing a large spreadsheet is making sure that data you enter is being placed into the correct column. 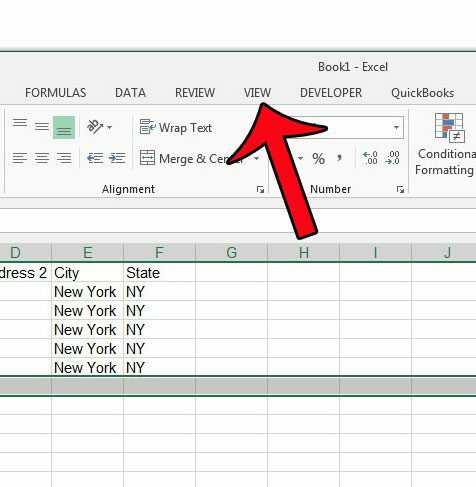 This can lead to a lot of scrolling up and down through the worksheet as you check your column headings to make sure you are entering data into the correct cell. One way to simplify this process is to freeze some rows in your spreadsheet. That way they remain visible at the top of your worksheet while you scroll down to the rows that you are editing. 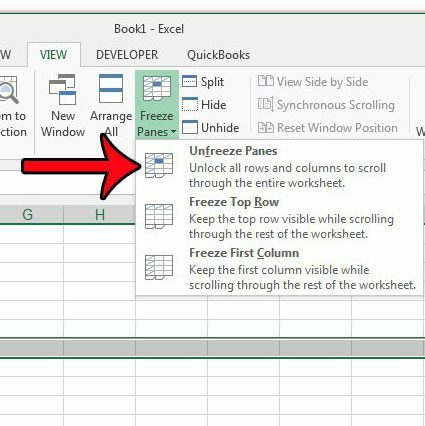 Our tutorial below will show you how to freeze and unfreeze rows in your worksheet. 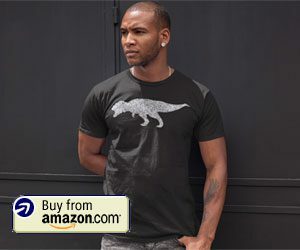 The steps in this article were performed in Microsoft Excel 2013, but will also work in other Excel products that use the ribbon navigation system, such as Excel 2007 and Excel 2010. Step 2: Click the row below the rows that you want to freeze. 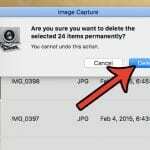 I am clicking row 7 in the picture below, as I want to freeze the top 6 rows. 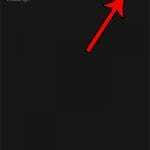 Step 3: Click the View tab at the top of the window. Step 4: Click the Freeze Panes button in the Window section of the ribbon, then click the Freeze Panes button. Note that you also have the choice of clicking the Freeze Top Row option as well, if you are only looking to freeze the first row of your worksheet. You can now scroll down your spreadsheet to view additional rows, while the frozen rows will remain visible at the top of the sheet. Once you have finished with the need to have the rows frozen, you can click the Freeze Panes button again, then click the Unfreeze Panes button. Select the row beneath the rows that you want to freeze. 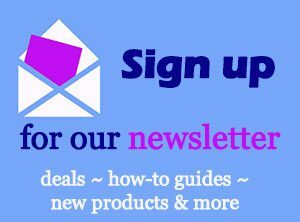 Click the View tab above the ribbon. Click the Freeze Panes button, then click Freeze Panes. 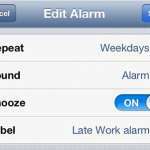 You can use a similar method to the one described in this article to freeze the top row of an Excel spreadsheet. 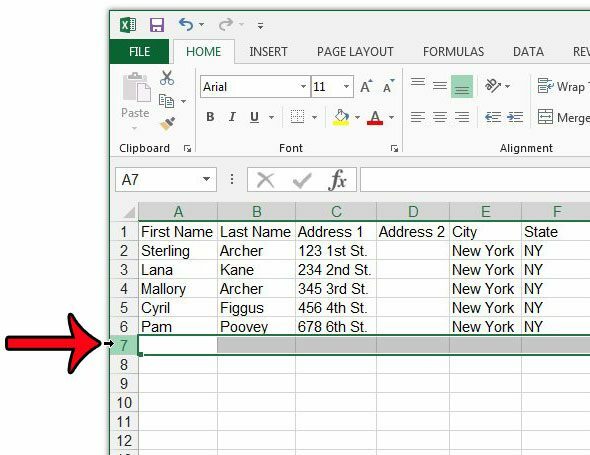 This is helpful if you are using a common Excel layout that uses the first row of the worksheet to label the data that will appear in the columns underneath it. Additionally, if you need to print your spreadsheet, then you can also print the top row on every page so that your readers won’t get lost as they read pages beyond the first one of the spreadsheet.